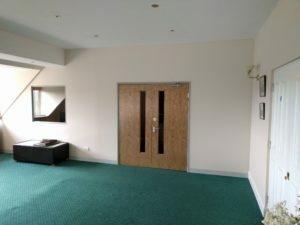 Can we help you with an office partition in Malvern? 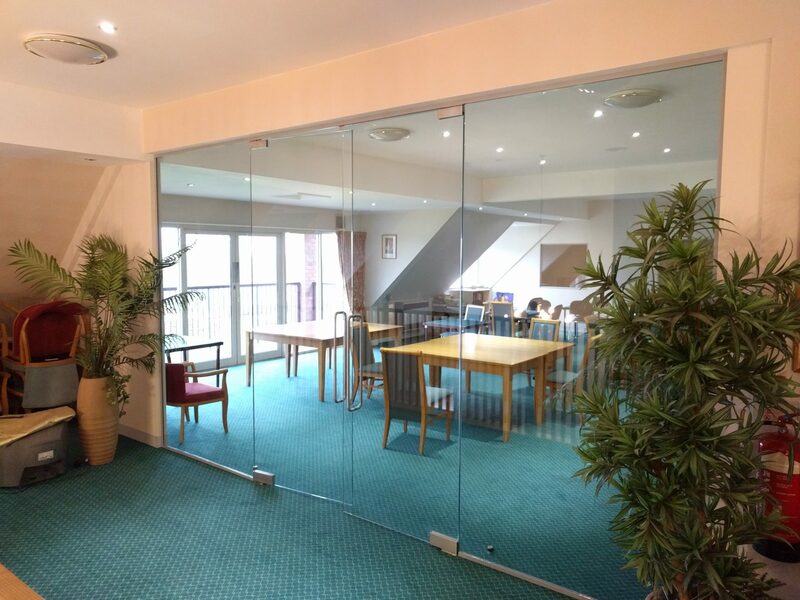 We are an experienced partitioning contractor, and have carried out a wide range of office partitioning installations for companies in Malvern. 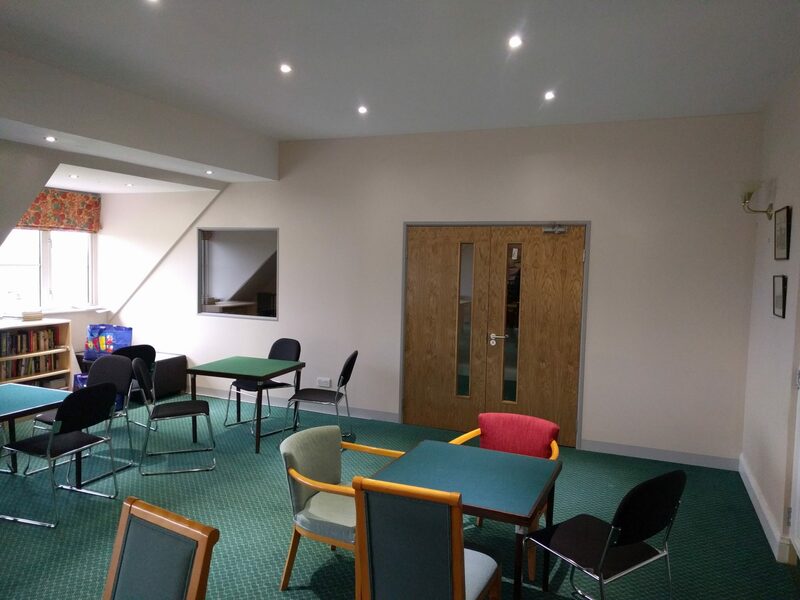 We are able to carry out a complete project for you; from building the partitions, hanging any doors, carrying out any glazing or blinds required, decorations, and any ceiling or flooring requirements. We can bring M&E specialists with us as well if required. You can also visit our main office partitioning page for some further information on our partitioning services. We work directly for end user clients, as well as a sub-contractor to other contractors. 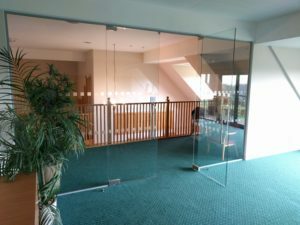 Office Partitioning – solid, glazed, or part glazed. Double glazed with integral blinds. Example projects for us range from installing small screens or doors, up to our capacity of creating large amounts of new office space. Divided up with partitioning systems incorporating solid, part glazed, or fully glazed partition systems throughout the Greater Malvern area. If you’re looking for something a little more involved, we also carry out complete office refurbishments in Malvern, as well as Malvern suspended ceilings. Below are some pictures of partitioning installed at the Worcestershire Golf Club in Malvern.